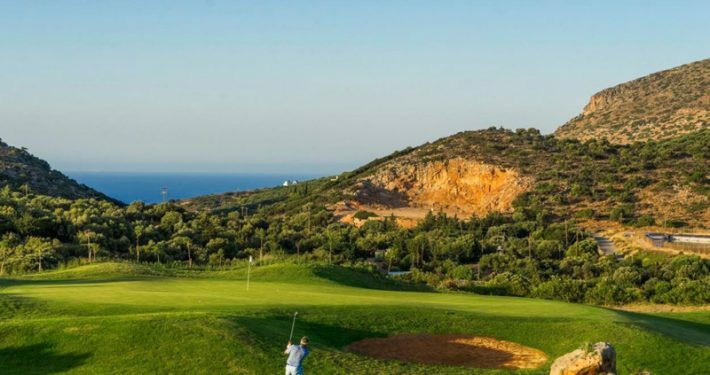 Luxury accommodation, idyllic sandy beaches, authentic cuisine, guaranteed sunshine and now championship golf have made Greece a highly desirable choice for a relaxed ladies golf holiday. 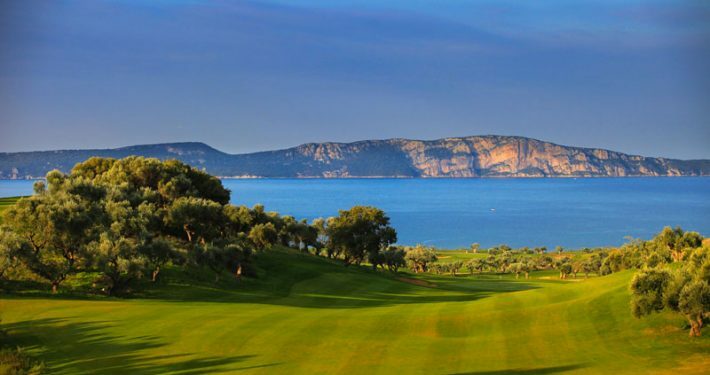 Already popular with ladies groups is Costa Navarino, in the region of Messinia only one hour from Kalamata airport. 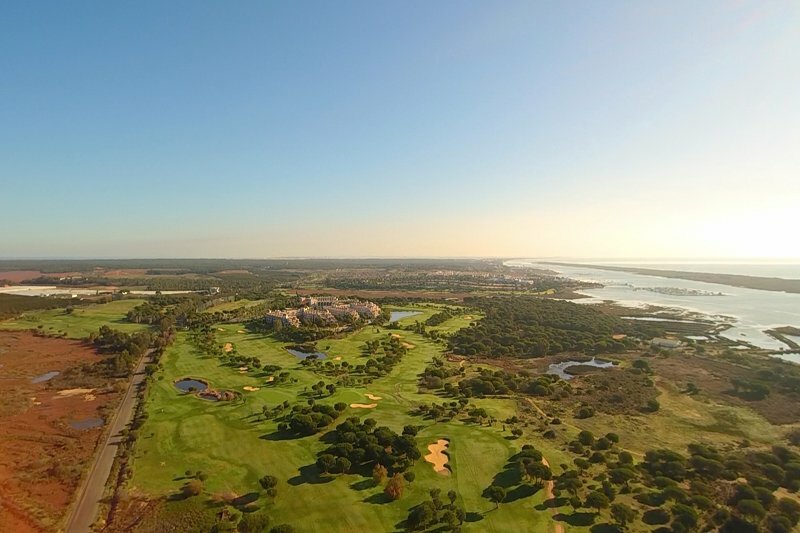 With two signature golf courses, world class award winning Anazoe Spa and deluxe hotels the resort is in a prime location in the Mediterranean. 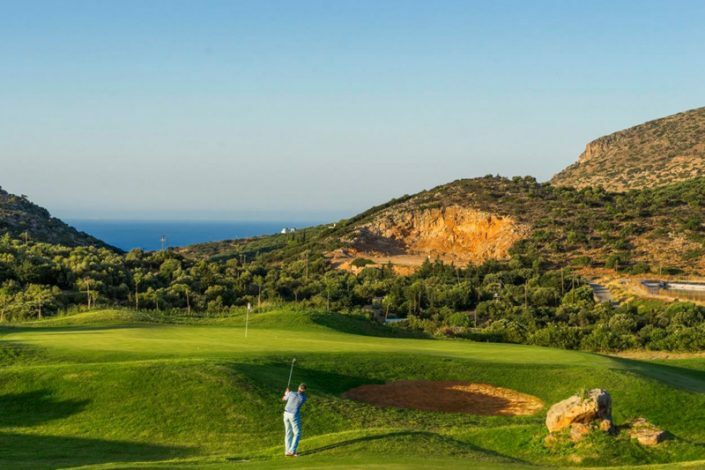 Alternatively Crete, with its ideal climate, long sandy beaches, rich history, mythology and with quality golf available makes this beautiful island extremely attractive as a golfing destination. 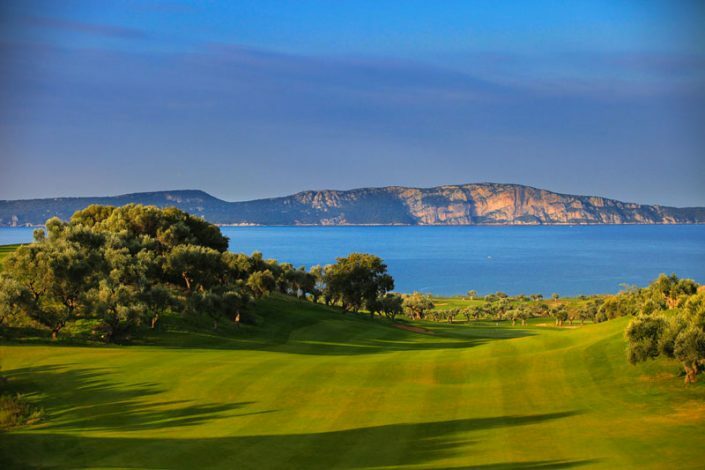 Get back to nature in Messinia exploring the rich diverse flora and fauna, take an authentic cooking class and an olive oil tasting, or visit the unique iconic Voidokilia Beach and hike to Nestor’s Cave – the possibilities are endless.